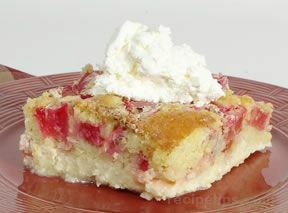 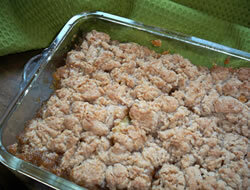 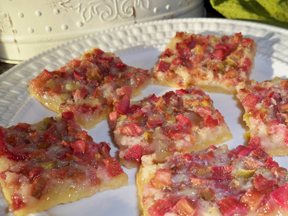 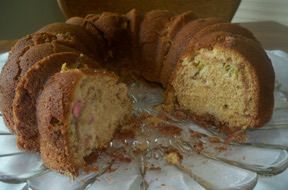 Dice rhubarb and coat with 1 C. white sugar and 3 T. flour; stir and place in glass cake pan. 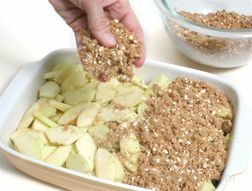 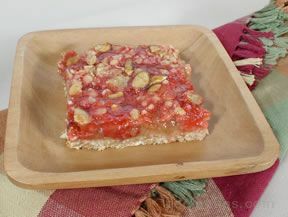 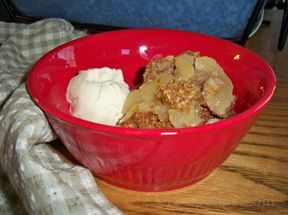 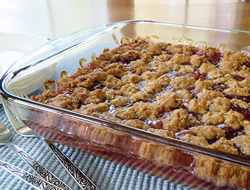 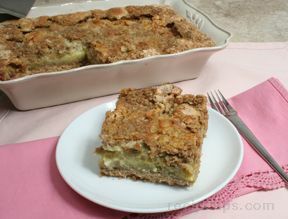 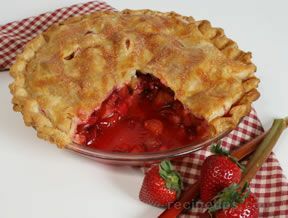 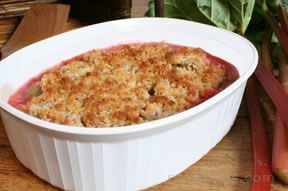 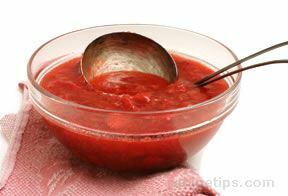 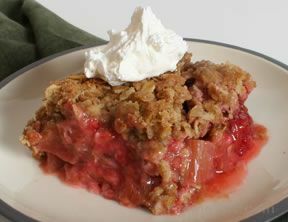 (Optional: If you like to sweeten your rhubarb, I then layer a container of sliced frozen strawberries over top of the rhubarb) Then mix brown sugar, oatmeal, flour, and slightly softened oleo all together and pour or crumble over rhubarb. 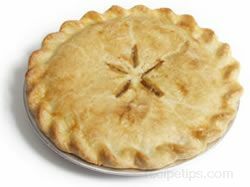 Bake at 350° for 45 min. 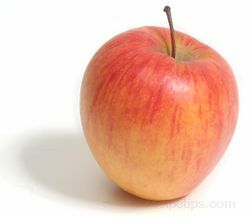 to 1 hour. 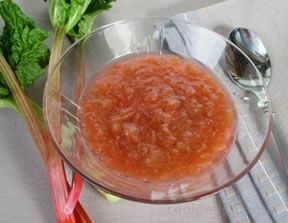 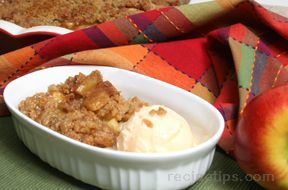 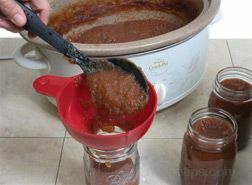 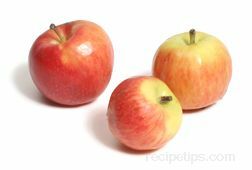 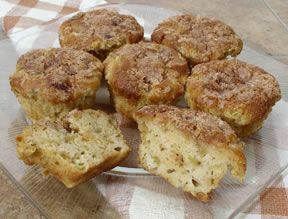 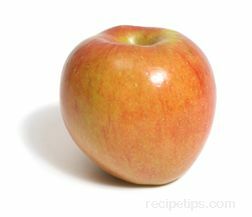 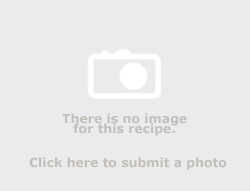 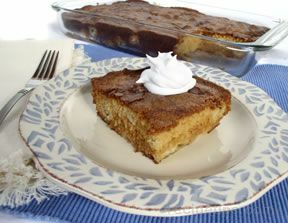 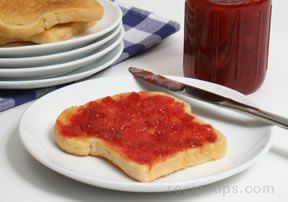 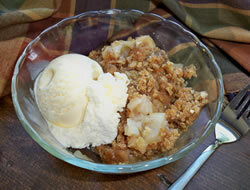 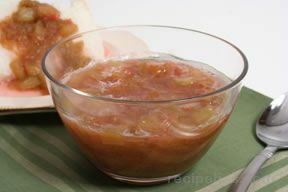 This same recipe can be used with apples instead of rhubarb.